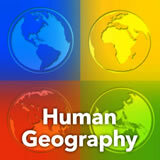 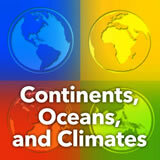 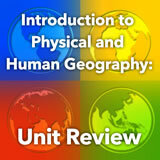 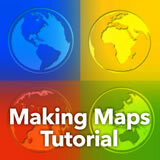 Studying Geography unit contains 6 learning experiences. 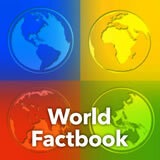 Students take a tutorial to familiarize themselves with the CIA World Factbook, a resource that will be used extensively throughout the World Geography course. 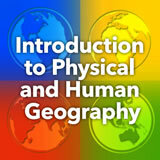 including the Studying Geography Unit.